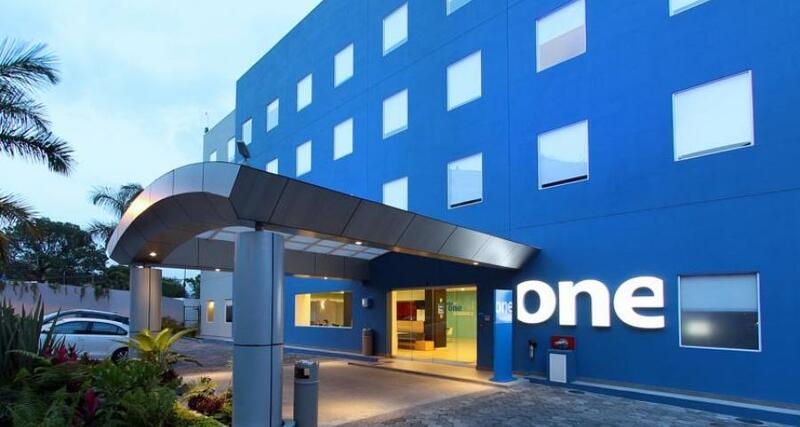 One Cuernavaca is a 3.5* hotel located in Cuernavaca, Mexico. It features 125 rooms and swimming pools. One Cuernavaca is a well-located business hotel just 10 minutes from downtown and even closer to popular shopping and commercial areas in the city. Situated within easy reach of the main attractions in Cuernavaca, the property offers a convenient selection of facilities and services, including laundry, a breakfast area, and a business center, as well as event space for private functions. Featuring a swimming pool and wireless Internet access the hotel caters perfectly well to business travelers and vacationers, making it a perfect place for an enjoyable stay in Cuernavaca.